Neguinho da Beija-Flor is bringing the energy of Rio’s samba carnival festivities to the USA! Neguinho is perhaps the most iconic and charismatic samba parade singers from Rio de Janeiro. He is the official singer of one of Rio’s most popular samba associations, Beija-Flor de Nilópolis, and he led the group to win this year’s 2018 carnaval in Rio de Janeiro, with the song “Monstro é aquele que não sabe amar.” This song was a social commentary that compared several of Brazil’s recent social and economic woes with the Mary Shelley novel Frankenstein. 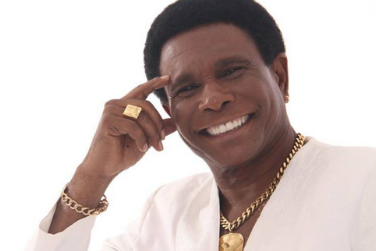 On this tour, he will be singing some of his samba classics as well as more recent hits.